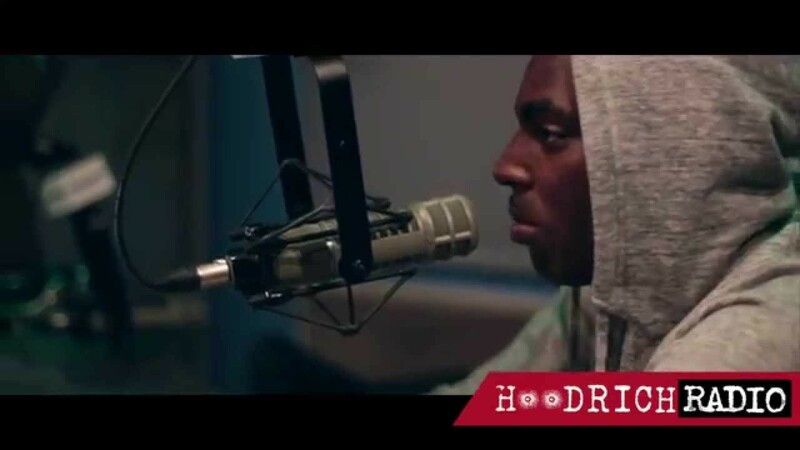 South Memphis spitter Young Dolph recently dropped the fifth installment of his High Class Street Music series. On the heels of its release, Dolph stopped by Atlanta’s Hood Rich Radio to promote the project. During an interview with DJ Scream, the Castalia representative talked about his recent listening party in ATL and the independent success he’s acquired since his emergence. Dolph also touched on the importance of Memphis artists unifying, having both Rick Ross and Young Jeezy jump on his “Preach (Remix)," and his friendship with Gucci Mane. Before the interview culminated, Dolph spoke about possibly making XXL’s 2015 Freshman Class and maintaining friendships with people who provided support early in his career.